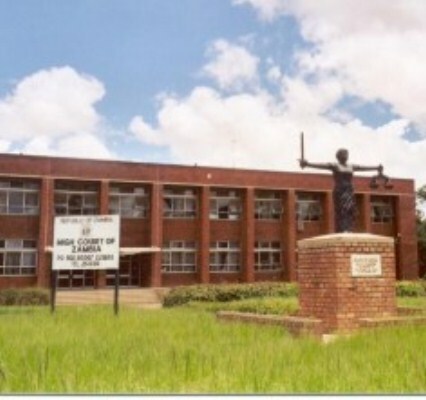 A 35-YEAR-OLD man of Kitweâ€™s Kapoto has been sentenced to one year imprisonment with hard labour by the Kitwe Magistrateâ€™s Court for trafficking in marijuana. 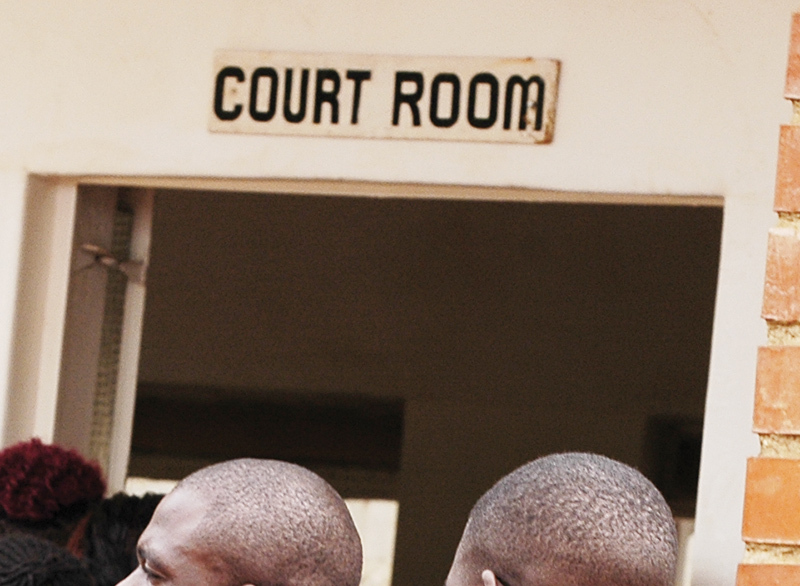 When the matter came up for plea before senior resident magistrate Daniel Musonda on Wednesday, July Mulwafu admitted the charge. â€œYour honour, I admit the charge. I was found with marijuana in my shop because I was selling it,â€ Mulwafu said. Mulwafu on July 29 this year in Kitwe, trafficked in 28 balls of marijuana. Mr Musonda convicted Mulwafu on his own unequivocal plea of guilty. â€œI sentence you to 12 months imprisonment with hard labour,â€ Mr Musonda said. He granted Mulwafu leave to appeal to the High Court within 14 days. Ben Mubanga, an investigation officer at the Drug Enforcement Commission received an anonymous tip that Mulwafu was selling marijuana at his shop. The court heard that Mr Mubanga went to Kapoto and searched Mulwafuâ€™s shop. The court heard that Mr Mubanga found Mulwafu with 28 balls of marijuana and he was charged and arrested for trafficking in a psychotropic substance.